We feel that it’s my life’s mission to give to others. 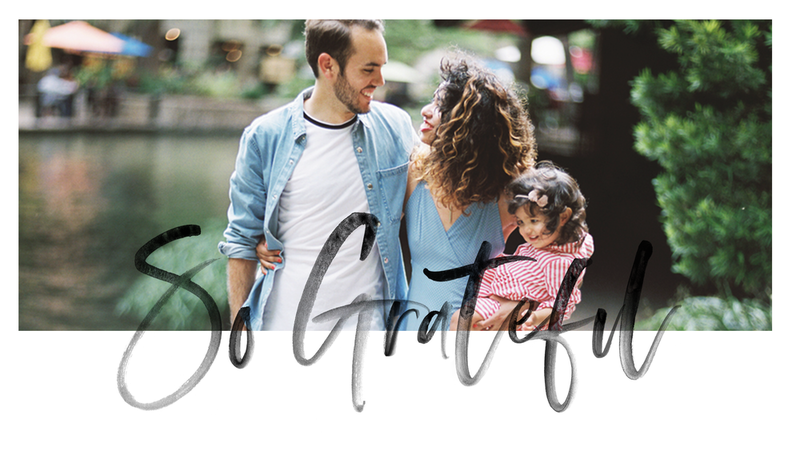 We believe in the pursuit of gratitude and how it brings joy. And it is our purpose to share that with people who have a sense of deep gratitude. Each quarter, I donate a session with an album to a family or person who have overcome a challenging situation, or made the world a better place. It’s our way of giving back and sharing inspiring stories around us. Here’s how you can bless someone deserving: Nominate them below using the form. Nominations will close at the end of the previous quarter. Winners will be chosen at random and notified via email to claim their session. If your nomination doesn’t win, they’re automatically entered for the following quarter.